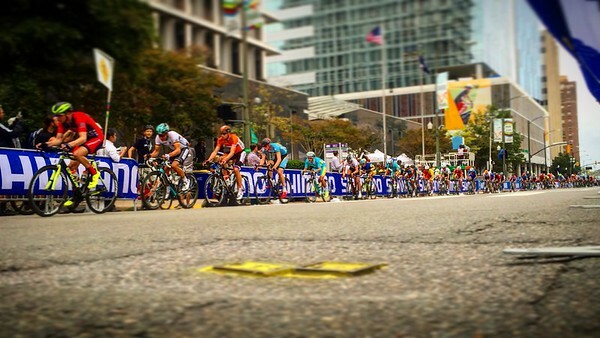 Richmond hosted the UCI Road Bike Racing World Championship September 17-27. I took Friday afternoon off to watch the U23 championship on the streets of Richmond. They did 10 laps on a ~17m course. I started at the east end of the course and worked my way west zig zagging my way across the city on foot to watch. After watching a lap on Monument Avenue I took an Uber back to the start/finish. And watching other parts of the race on TV/ipad really showed how cool Richmond is and I was proud to see it on stage for the world.